The Maryland county council is set to vote on its $5.4 billion budget that would take effect in July. Members gave preliminary approval last week. The Prince George’s County Public Schools announced on Friday that a new program, called Early Start, will operate in place of the Head Start program. 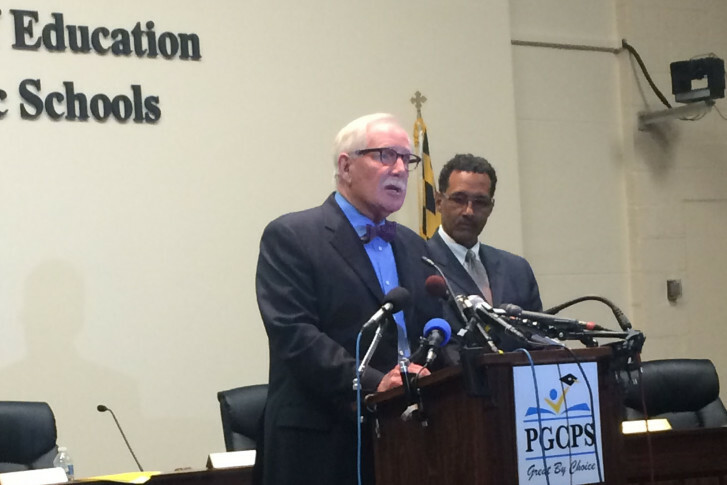 The request came the same day Prince George’s County School board met to discuss the county’s embattled Head Start program and the day after schools chief Kevin Maxwell asked his chief of staff to resign. At least one board member said he would call for Maxwell’s own resignation. 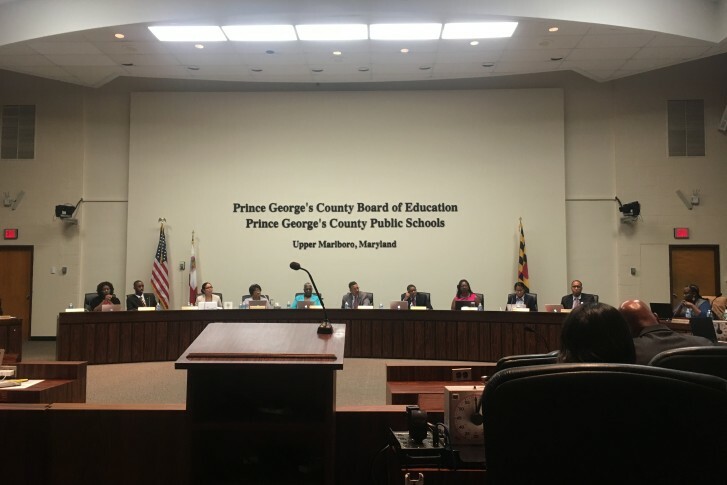 Parents and citizens expressed outrage during a Prince George’s County school board meeting over revelations of misconduct in the school system’s Head Start program. Demetrius Deal, a former Head Start employee, says she was surprised that problems she reported to her boss never ended up in a federal review. 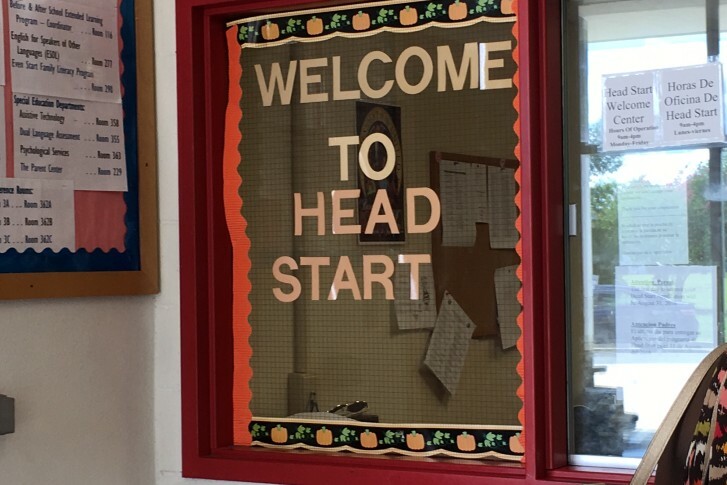 Prince George’s County leaders say there will be no interruption in the county’s Head Start program, even as federal officials have selected a temporary manager from out of state to run the scandal-plagued program. 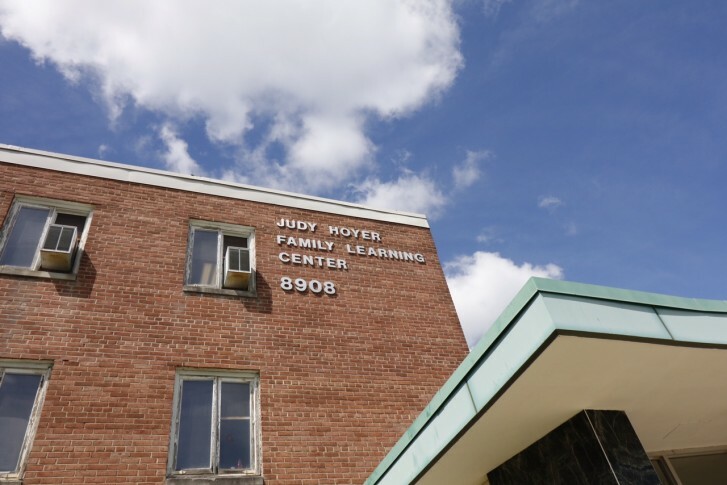 Board chair Segun Eubanks said the move will allow for the school system to work with the federal government to find an interim operator, other than the school system, to keep the Head Start program running through the current school year. The Prince George’s County Board of Education will meet for the first time Thursday since federal officials announced that staff with the local Head Start program had used humiliation and corporal punishment to discipline children as young as 3 and pulled a grant that supports the early childhood education program. 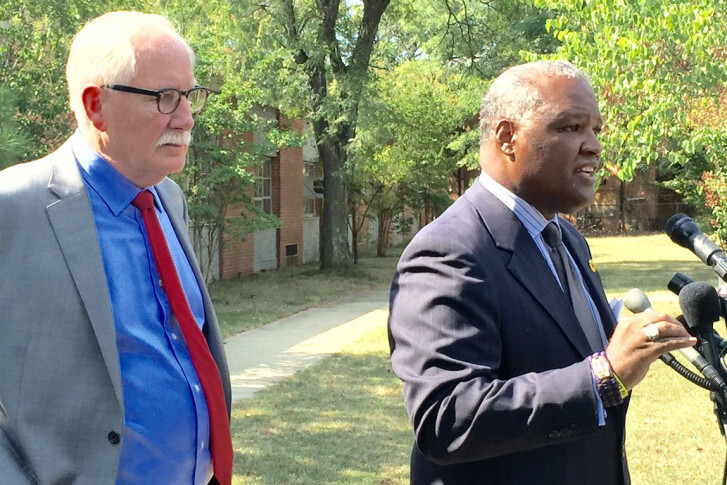 Prince George’s County officials have expressed concern about how the incidents that led to the termination of federal funding for Head Start were handled by administrators. Despite losing a hefty federal grant for the county’s Head Start early childhood education program this week, Prince George’s County school officials insist that the program will start on time on Aug. 29. 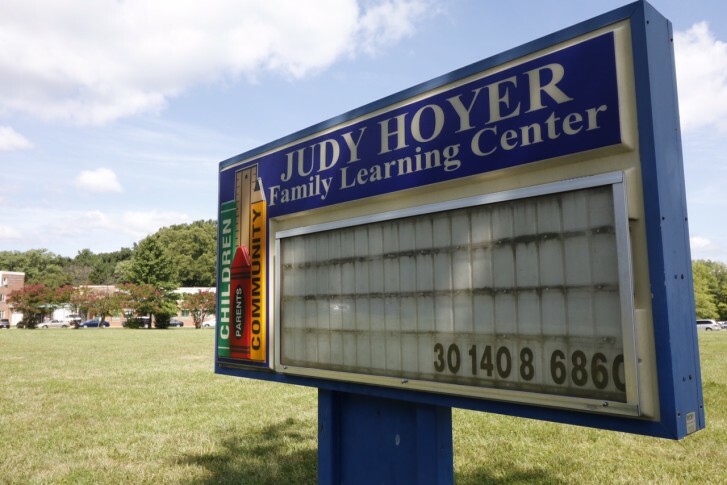 Prince George’s County Council members expressed some alarm at the news regarding the county’s loss of federal funding for the Head Start program after a report detailed “deficiencies” including abuse of its students. Local YMCA leaders Monday announced they are taking the reins of a Head Start program in limbo since Frederick County relinquished control of it last year.